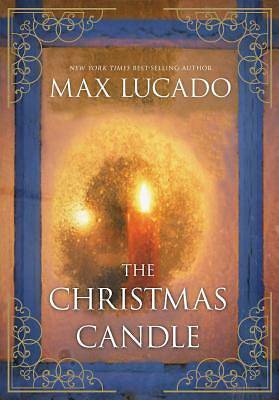 From New York Times best-selling author Max Lucado comes a timeless message that will warm your heart. This year, Edward Haddington, a lowly candle maker, is visited by a mysterious angel. That angel silently imparts a precious gift a gift that s bungled and subsequently lost. The candle maker and his wife, Bea, struggle to find the gift.